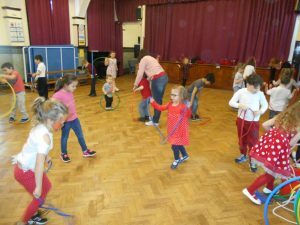 We had a fantastic end to the week here in Year 1. 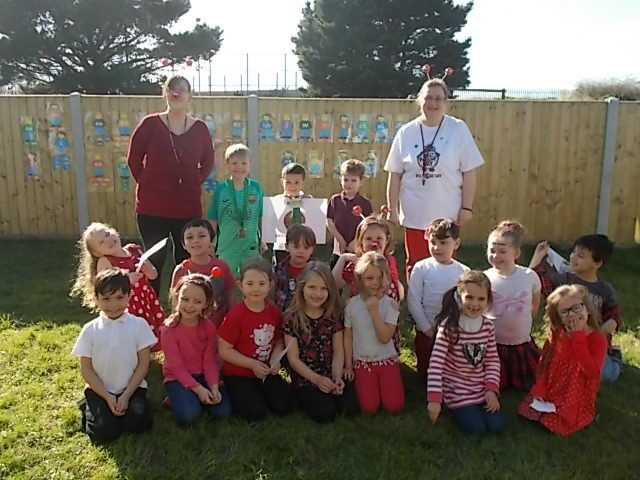 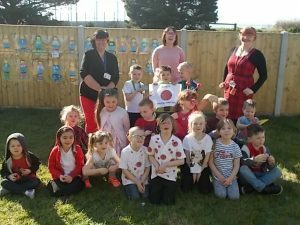 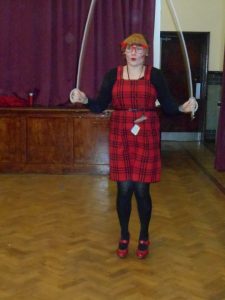 We came dressed to impress in all shades and shapes of red, some of us came with boppers on our heads and others had red noses on all to raise money for those in need here in the UK and across Africa. We enjoyed taking part in a Skip-a-thon with the Upper School…so did some our teachers!